It only took one day to get the Israelites out of Egypt; it took a life-time (and then some) to get Egypt out of the Israelites. Likewise, it takes a moment for God to change a person’s eternal destiny but a life-time to change their sin nature. 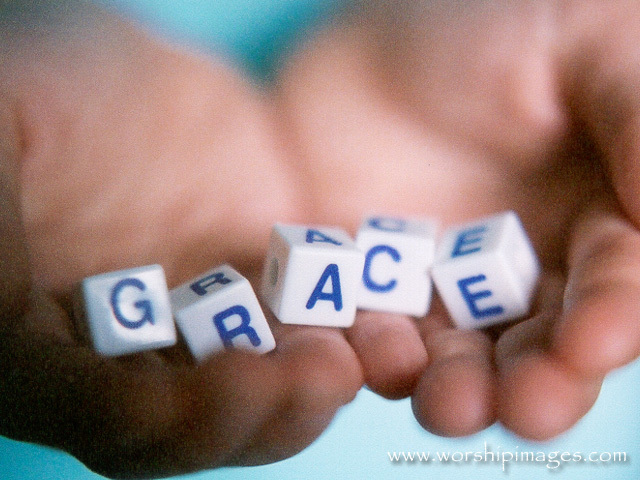 Christians must not only receive grace but learn to give it to themselves. In other words, growth in God’s grace is understanding that on this side of eternity a person will never be perfect, sin is still present unfortunately. A Christian must learn to view themselves as God sees them – in Christ. This is their new identity. However, this does not mean a Christian is satisfied with their sin nature. There should be no contentment with complacency. In fact, the believer faces daily spiritual conflict and war. I little Egyptian in each Christian, I like that.